Gas Stove Gazco Gas Vogue Midi Convetional Flue, High Efficiency (75%) Contemporary Gas Stove. 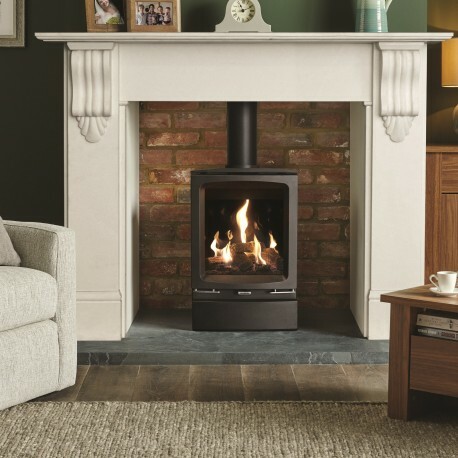 Home > Stoves>Gas Stoves>Gas Stoves For Chimneys>Gas Stove Gazco Gas Vogue Midi Convetional Flue, High Efficiency (75%) Contemporary Gas Stove. 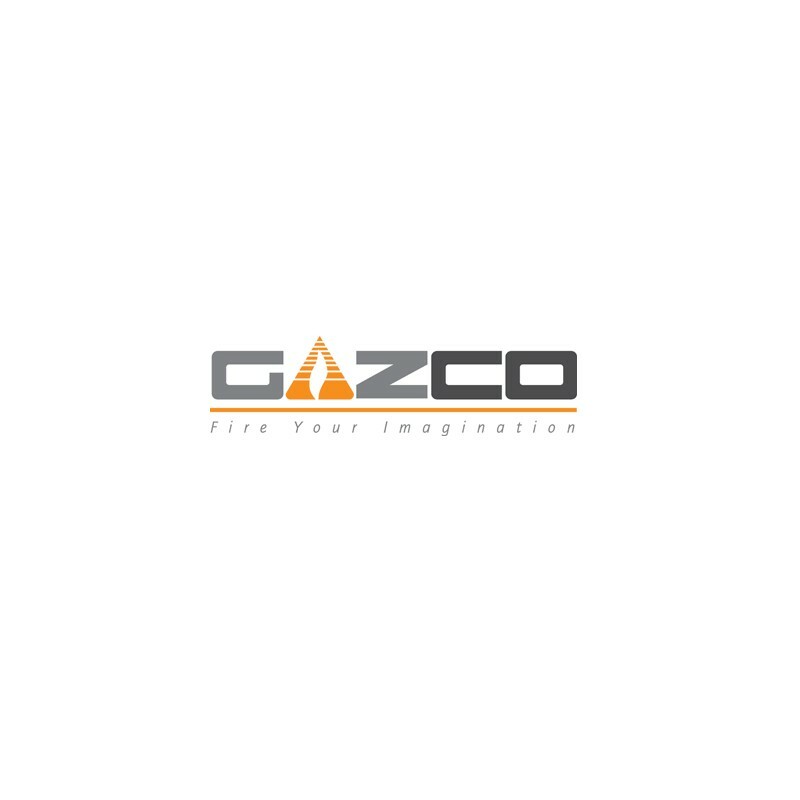 Gazco Gas Vogue Midi, High Efficiency (75%) Contemporary Gas Stove.